Fundraising has always been a hectic task for those who have ideas. The idea might be a creative one, technology related or any social cause. The initial hurdle is from where to raise funds for the same. Crowdfunding is an alternative way of raising funds gaining pace at the moment. It has already gained momentum in countries like US and UK where people easily raise funds for their projects by utilizing the power of the crowd. Crowdfunding in India is not so powerful, but we cannot deny the fact that it is creating its space slowly and steadily. Also being one of the most populated countries of the world, we have an advantage of having a huge crowd to participate. 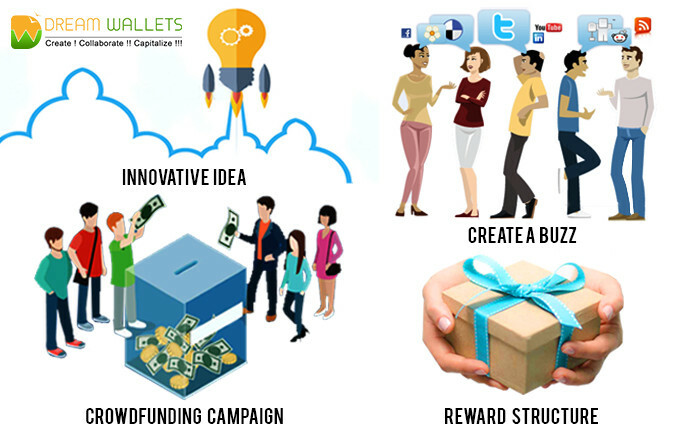 Raising funds through crowdfunding is not a hard nut to crack, but definitely, it is not that easy too. To convince the crowd that your project is genuine and the money they are putting will be utilized in an appropriate way, you need to build a campaign that is attractive enough. Do not forget to incorporate videos and images as people prefer images and videos over simple text. Make sure your project has an angle that touches people in the first glance itself. 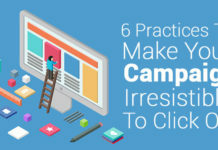 Create a buzz, at least, a week before your campaign goes live. Intimate your friends and family about your project and try to get feedback from them as it is always better to get advice from your near and dear ones. Your activeness on social media will also contribute in the success of your campaign. 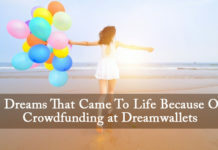 Social media plays a very important role in the success of your crowdfunding campaign as you never know where you could find your next potential backer. Be it twitter, facebook or Instagram, try to make maximum people aware about your campaign. A contributor always looks for what he would be getting in return? 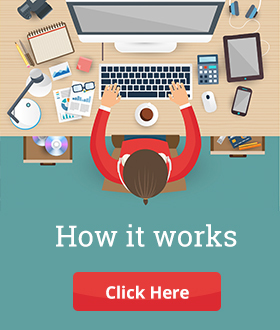 Build a reward structure that is appealing. It might be a coffee date or a beautiful handwritten letter. Those things that express your gratitude towards the backer and money can’t buy. Do not forget to remind your inner and outer circle to make contributions. There is no harm in spamming. Keep making calls to your friends and relatives and to all those you think would possibly contribute to your project. If not, then it is always good to talk to your pals. Crowdfunding would not only help you to raise funds but also to connect you with your patrons and people who genuinely care about the success of your project. So if you have an idea, go ahead to make it live!